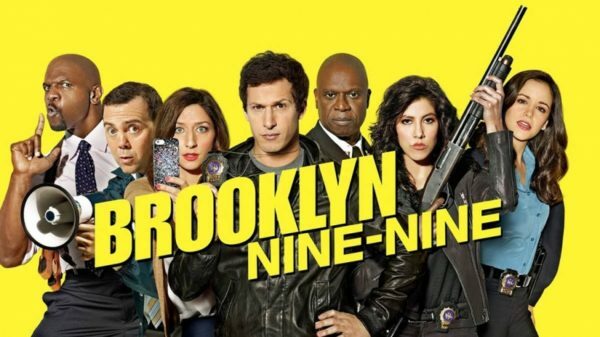 86th No More; Brooklyn Nine-Nine Is Coming Back For Season 6 On NBC! Jake Peralta and the gang will be back for Season 6 ... on NBC! Following an outcry of support from the show's dedicated fans after Fox' announcement of B99's cancellation after five seasons, netizens relentlessly tweeted and posted their disappointment over the sudden cancellation of the show. Some Redditors even connected the cancellation to Terry Crews' recent sexual harrassment confession. Thanks to Melissa Fumero for sharing the good news!